German’s popular high performance sports car manufacturer – Porsche, will be launching the all new Porsche 911 in Mumbai this Wednesday ( 29th June 2016). We have received the invitation for the new Porsche 911 launch which will be happening in Mumbai. The stage is fully set for new Porsche 911. We list the facts and things which you need to know about the new Porsche 911. The new updated Porsche 911 Carrera is going to be powered by all new 3.0-litre twin-turbo horizontally opposed 6-cylinder engine. 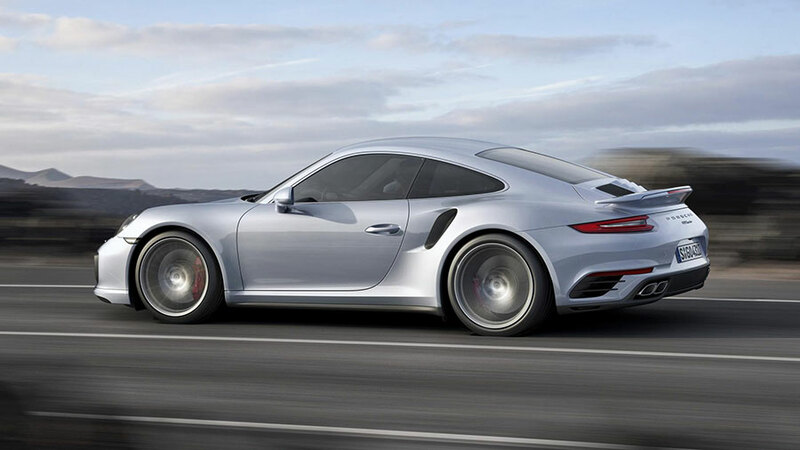 The new Porsche 911 is expected to churn out a maximum power of 370hp with a maximum torque of 450Nm (standard guise). The power and torque figures of potent S guise is significantly higher than the standard version. The engine of S guise produces 420hp of power and 500Nm of torque. What about the speed? The company claims that the new standard 911 Carrera and the 911 Carrera S can attain a speed from 0 to 100kph in 4.2 seconds and 3.9 seconds respectively. This same powerful engine powers Porsche’s other models like Carrera 4 and Targa 4 models.These models will also be getting All Wheel Drive (AWD) as standard. Porsche’s 911 Turbo range will be powered by same 3.8-litre turbocharged flat-six as that of its predecessor. However, Porsche has tuned the engine to increase the output by 20hp making it 540hp in its standard and 580hp in its S guise. What about the looks of new Porsche 911, the exterior of new Porsche 911 gets minor changes which includes new bumpers, new 3-dimensional tail-lamp clusters, active air ducts, redesigned cooling vents and optional full-LED headlamps. The rear tyres of the car have grown one inch wider for better grip. The interior of the car remains the same. The updated Porsche 911 would be getting Porsche’s updated PCM touchscreen infotainment system with navigation, Android Auto as well as the popular Apple CarPlay connectivity. The new range of Porsche 911 would be imported as CBUs.